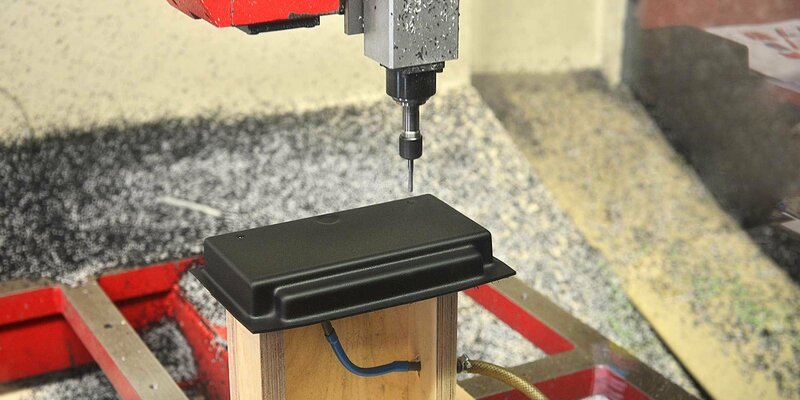 Lampa Plastic cuts and trims plastics to order for individuals and companies, carefully following customer specifications. These processes are performed by 4 CNC 5-axis robots with CAD/CAM programming. Thanks to careful and regular maintenance we are able to maintain the highest level of accuracy.